Welcome to Clipper Cruises of Torbay in Devon. 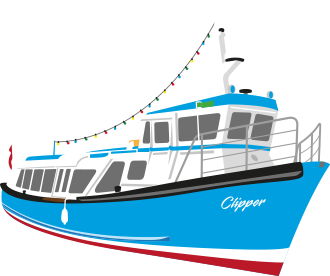 Clipper Cruises is a small family run business that operates a range of Torbay cruises between the historic fishing port of Brixham and the vibrant seaside town of Torquay. 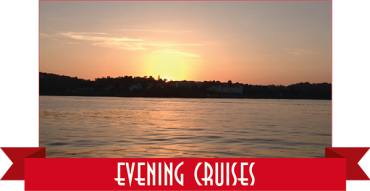 And, as Torbay has so many fantastic attractions, including the Bay illuminations, Red Arrows, and Summer Fireworks nights, to name but a few, we also offer evening cruises, sightseeing cruises and private charters across the beautiful bay. There is no better way to view the bay and the English Riviera than by sea where you can just sit back, relax and enjoy the views as we sail across the bay. 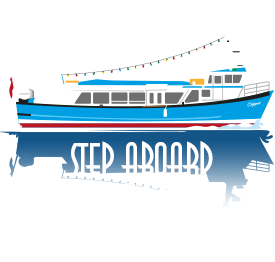 So avoid the holiday traffic, leave the car behind, and hop aboard the Clipper to enjoy your day with one of our Torbay cruises. 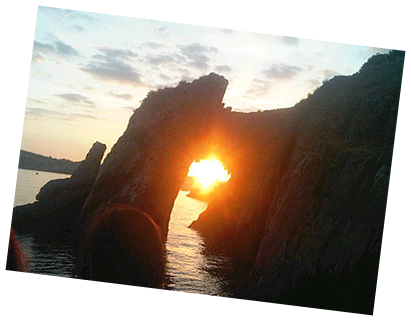 Light up your evening with a Clipper evening cruise around Torbay! 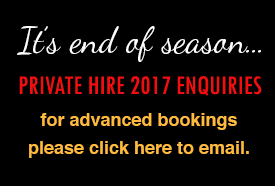 Enjoy a private cruise across the bay, or why not hire the Clipper for your very own special event! 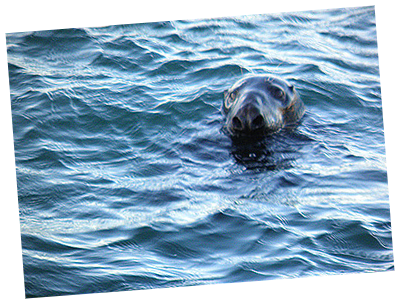 Sail the Bay with our Sight Seeing cruises! © 2017 - Clipper Cruises Torbay. Torquay: North Quay, Departure Point A.